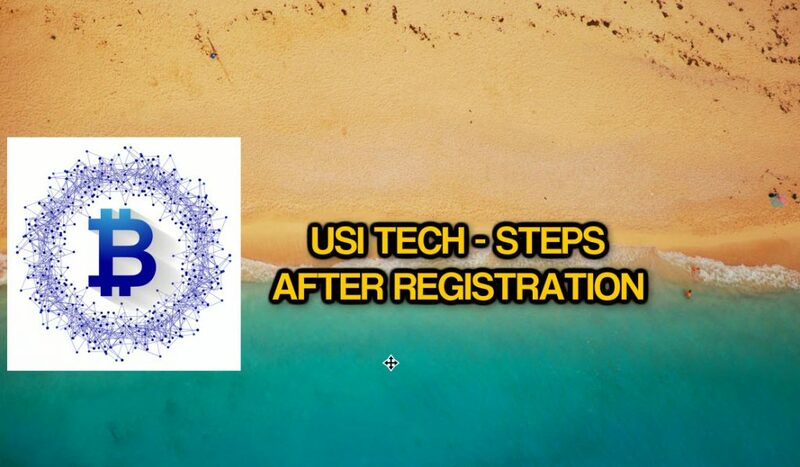 →USI TECH: you registered – what is next? USI TECH: you registered – what is next? 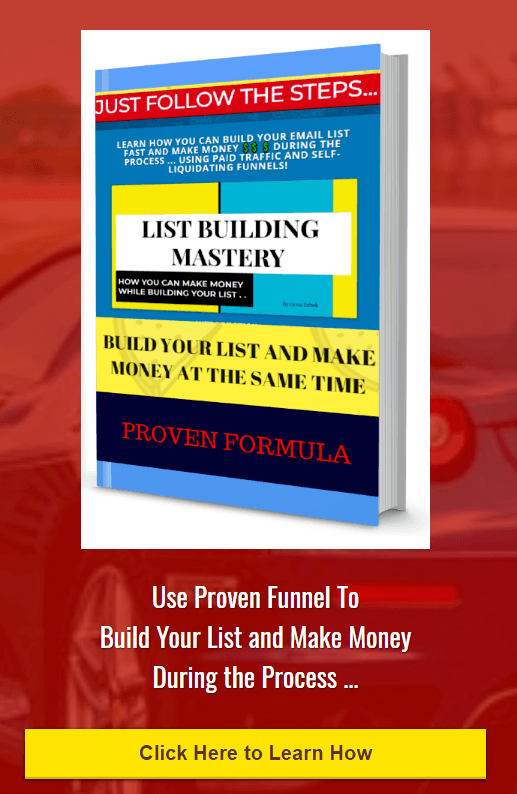 So, you registered USI TECH account - what is next? You will need Bitcoin wallet - so read this article on how you can set up your first bitcoin wallet.